Just hours after Carlos Tevez became the most expensive addition to the plethora of big names moving to China on huge contracts, Cristiano Ronaldo became subject of an astronomical offer for a move east. Just like Real Madrid teammate Pepe, the winger is wanted by the Chinese Super League with an unnamed team keen on signing the player who’s only just put pen to paper a new deal in the Spanish capital. Ronaldo’s agent, Jorge Mendes, has remarked of a 200 million euro offer to Real Madrid, which has been rejected, in addition to a promised 100m euro salary for the Portugal captain. 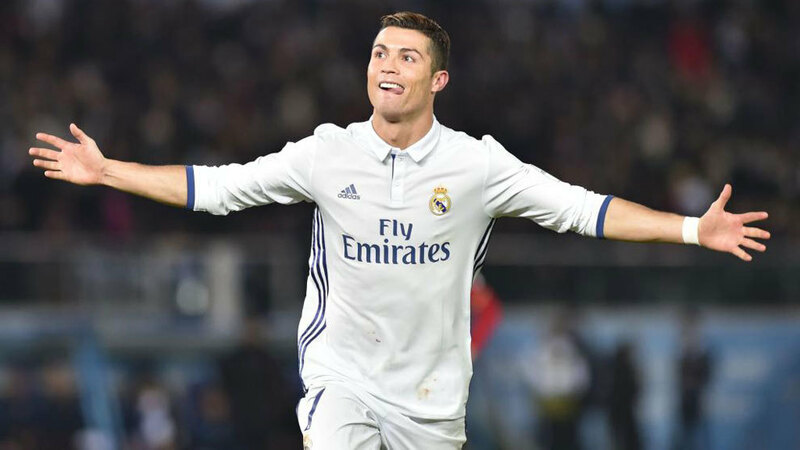 The forward’s primary sponsor, Nike, is also believed to be interested in the transfer as it would allow them to make Ronaldo the best possible front for their advertising campaign in the lucrative Far Eastern market. “Money’s not everything, Real Madrid is his club for life,” Mendes told Sky Sports regarding the bid, making clear that such a move is of no interest to his client, although its existence would be another stamp of intention from the Super League that is doing everything to live up to its name in recent years.